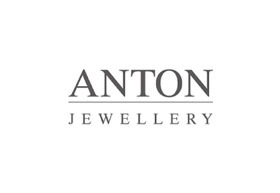 ANTON is one of Melbourne’s most respected jewellers, who are renowned for obtaining diamonds of magnificent size and jewellery of extraordinary quality from around the world. Many of the remarkable ANTON collections echo from the family tradition of creating pieces with the finest craftsmanship in mind, using only exceptional gemstones as well as selecting only the most luxurious timepieces for their clients. We invite you to experience the ANTON difference at our Chadstone Flagship store.